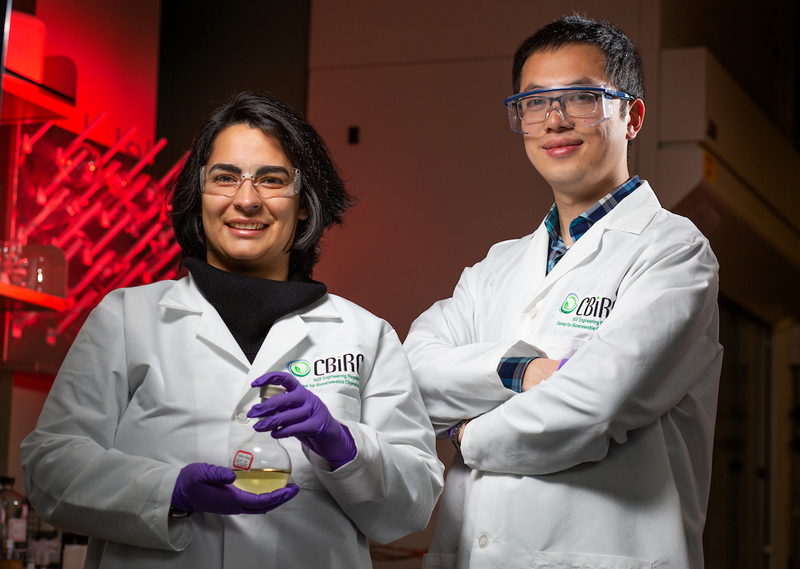 Iowa State graduate students Sanaz Abdolmohammadi, left, and Jiajie Huo are part of a research team working to develop a comprehensive system for producing biobased chemicals. Larger photo. Photo by Christopher Gannon. 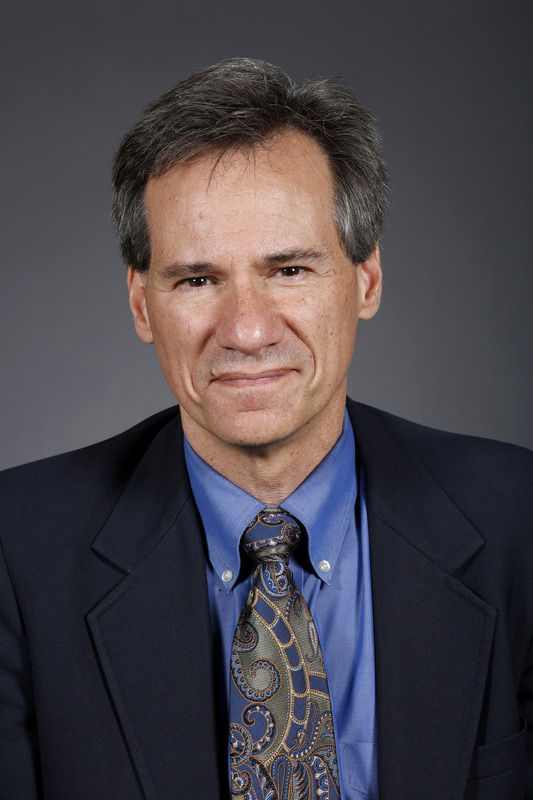 AMES, Iowa – Researchers will test a new way of producing biobased chemicals that’s backed by 10 years of working in laboratories, partnering with industries and launching startups. The U.S. Department of Energy is supporting development of a new system for producing biobased chemicals that's based on the idea of "bioprivileged molecules." Researchers at the Center for Biorenewable Chemicals based at Iowa State University introduced the idea last year, saying such molecules have new and valuable properties that aren't possible from petrochemicals.